We’re happy to announce that we’ve updated our brand to better reflect our core values and modernize our look. As we step into the New Year with a sense of renewed energy, it was only fair that we applied the same attention to our brand. The key element of our new brand is the design of our icon – an “HP” that incorporates a stylized person, signifying the human element in everything we do – our partnerships with staff, clients, and the patients and residents we serve. We’ve also taken this opportunity to update our mission statement and core values. MISSION: To enhance the quality of life of the individuals we serve and foster an environment for all to flourish by providing consistent quality care with honesty and integrity. SERVICE EXCELLENCE PLEDGE: We strive to be the premier rehabilitation company through exceptional clinical outcomes, incomparable compliance, advanced technology solutions, superior management methods, and extraordinary customer service. 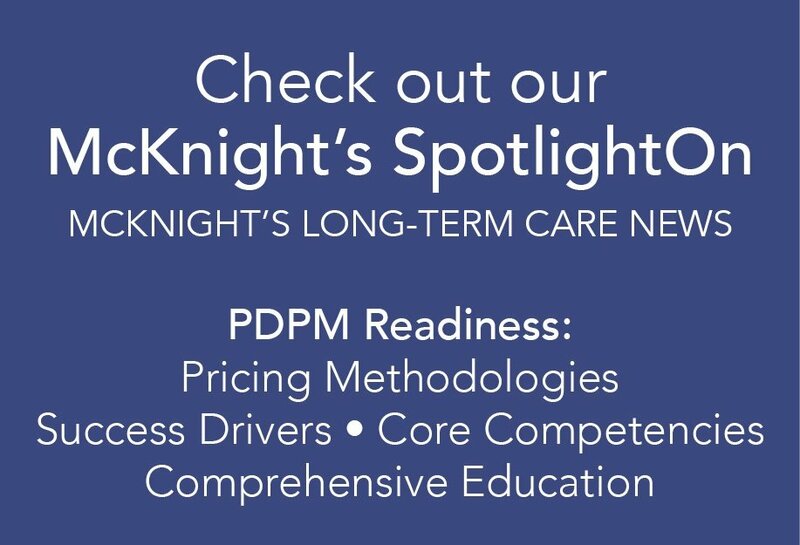 We are committed to excellence and developing long-term, strategic partnerships that deliver patient-centered services that consistently surpass the expectations of those we serve.